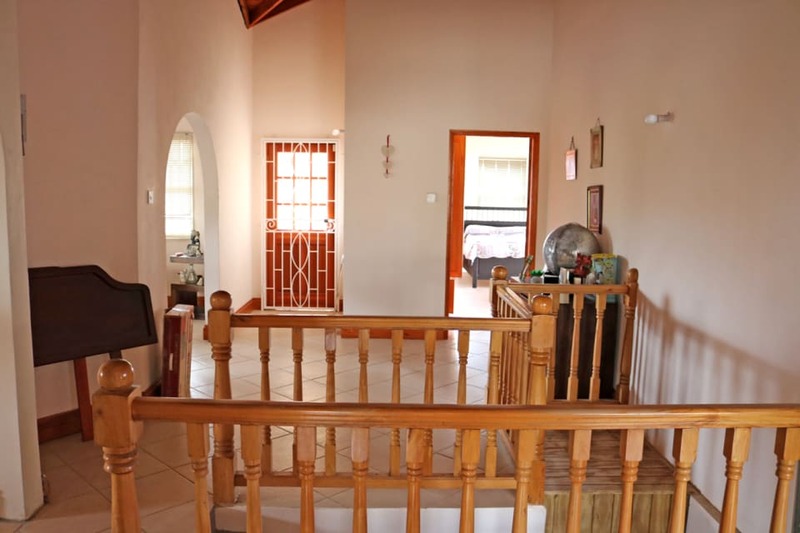 This lovely open plan home sits on 16,610 sq. 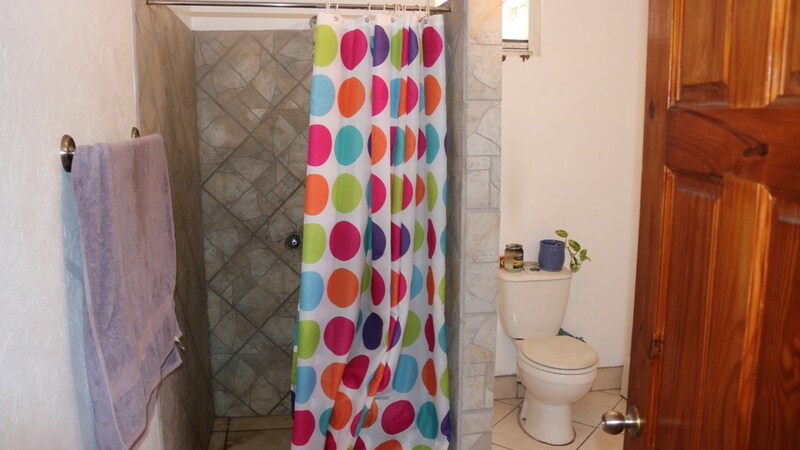 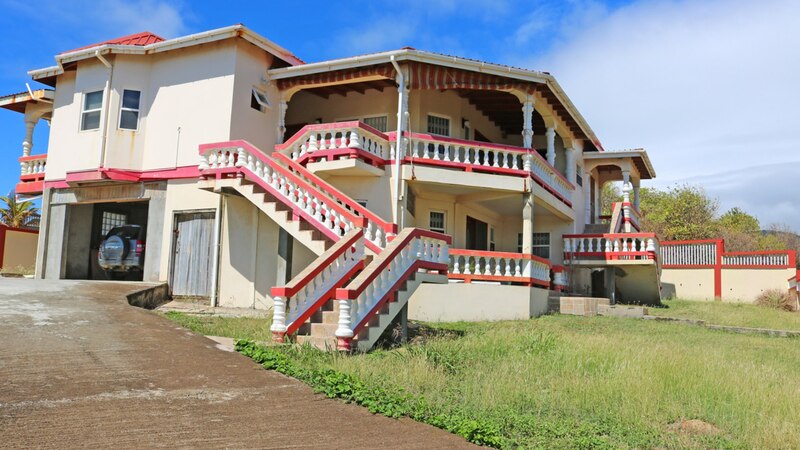 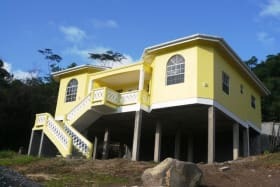 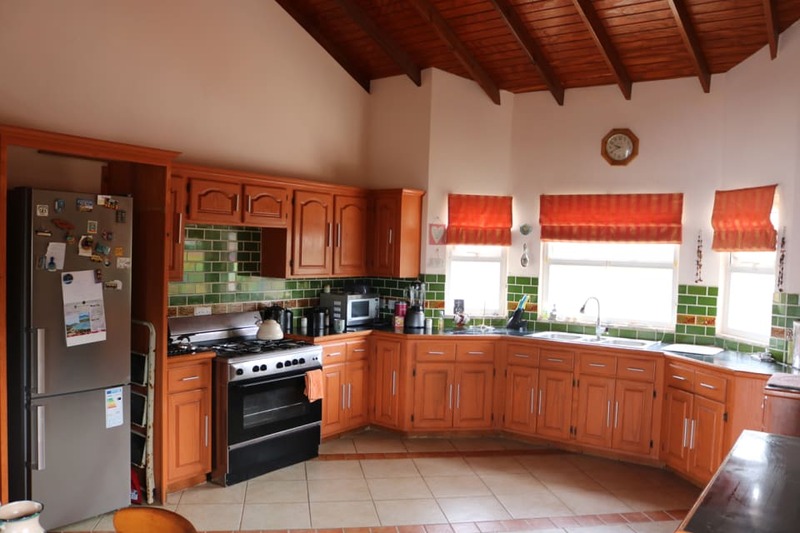 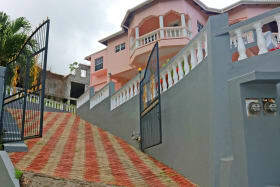 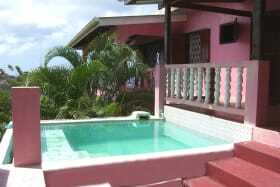 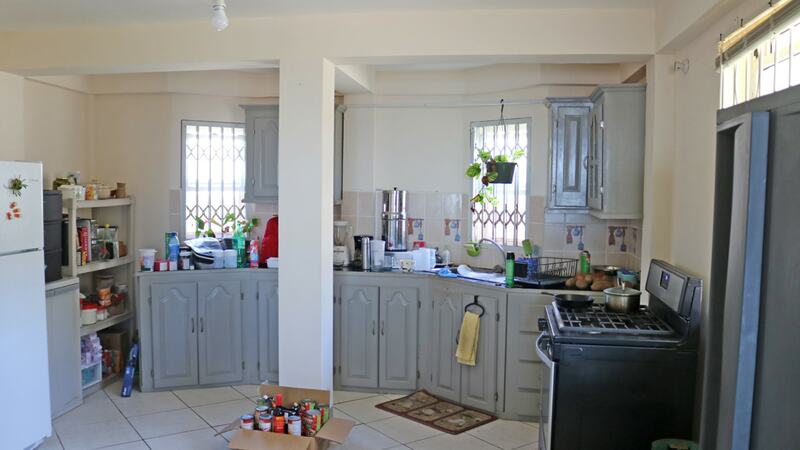 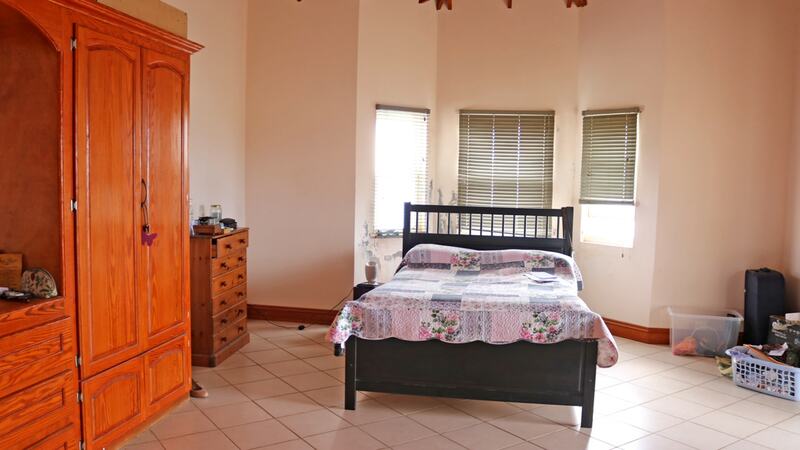 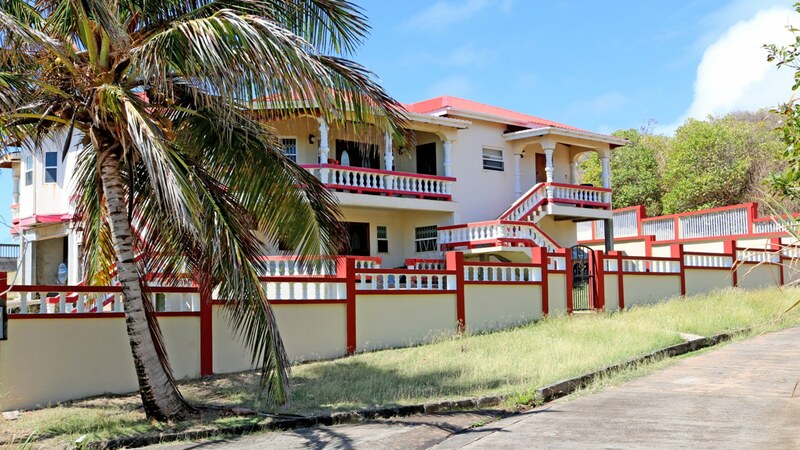 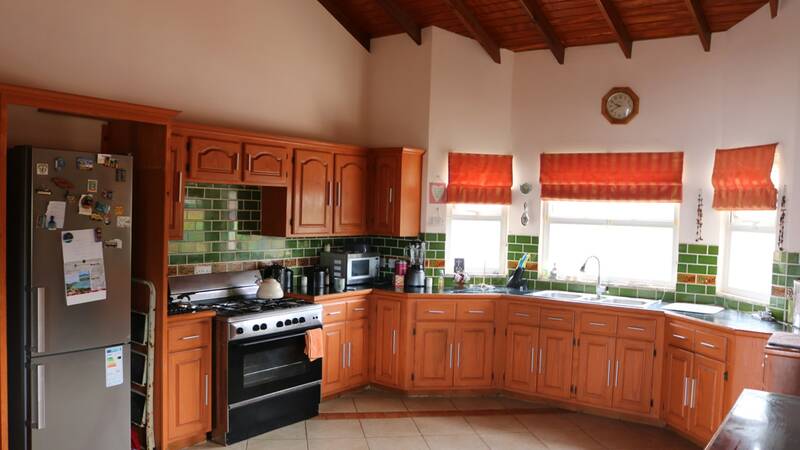 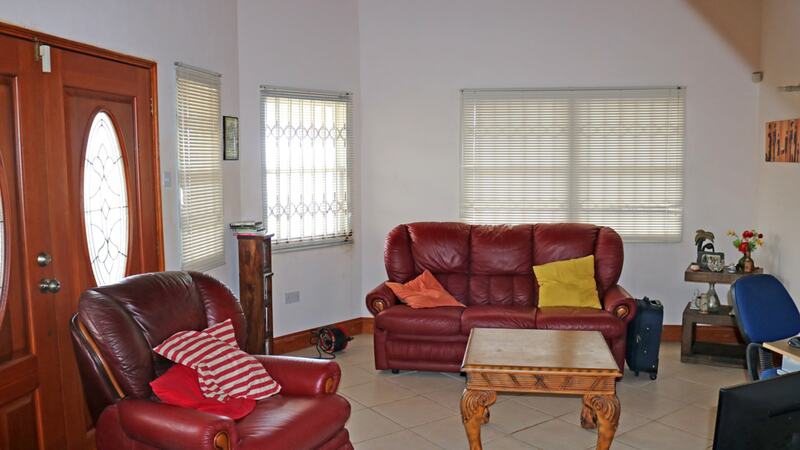 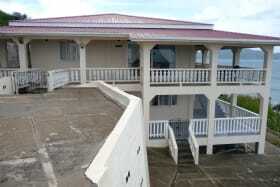 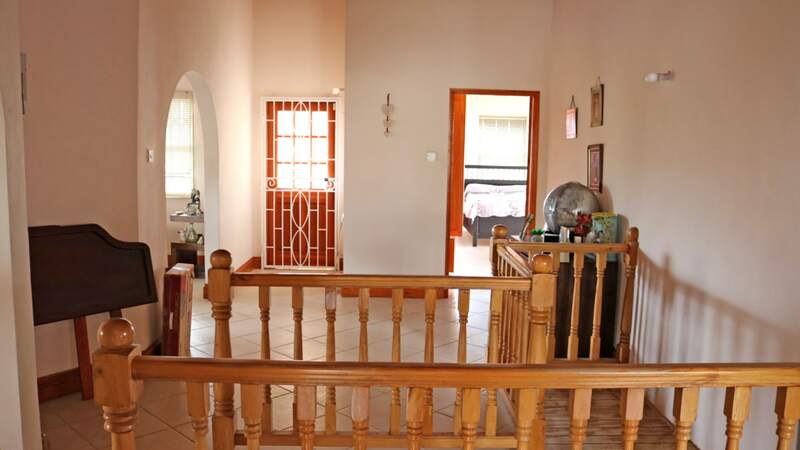 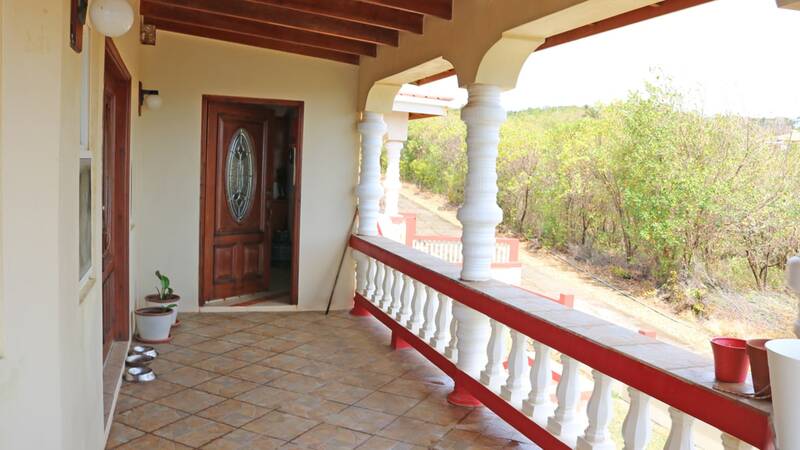 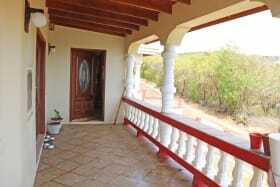 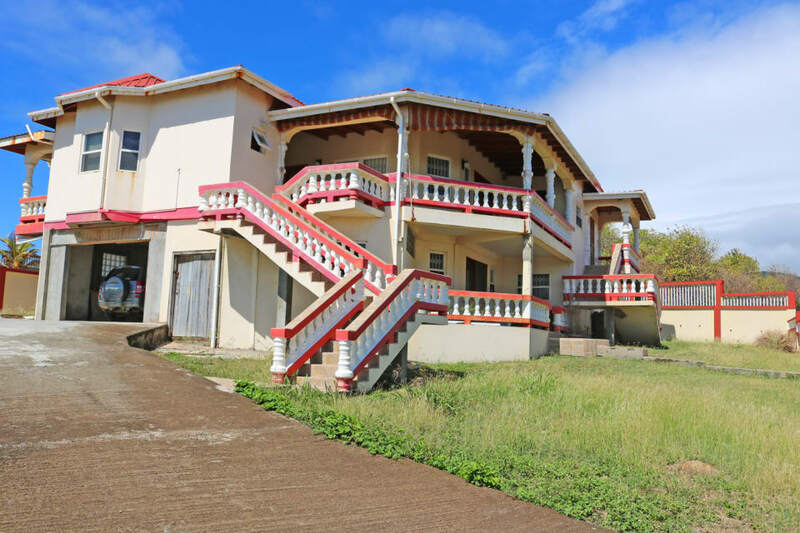 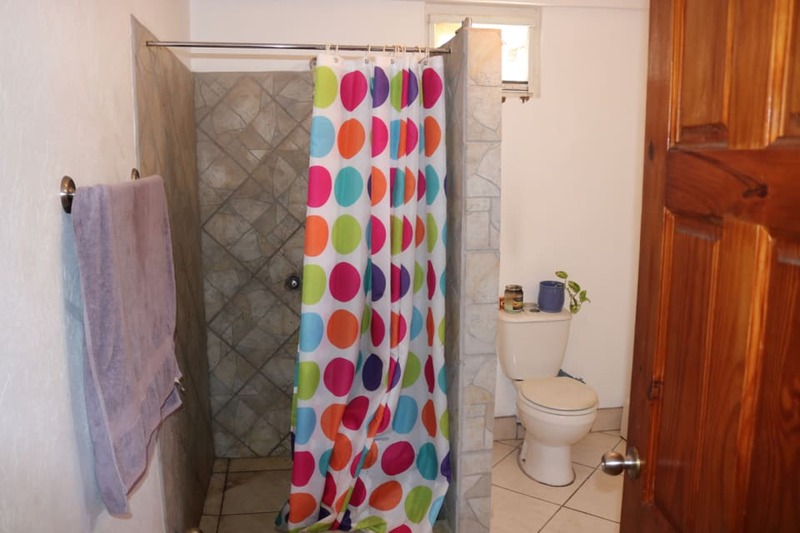 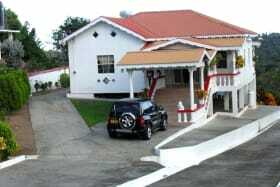 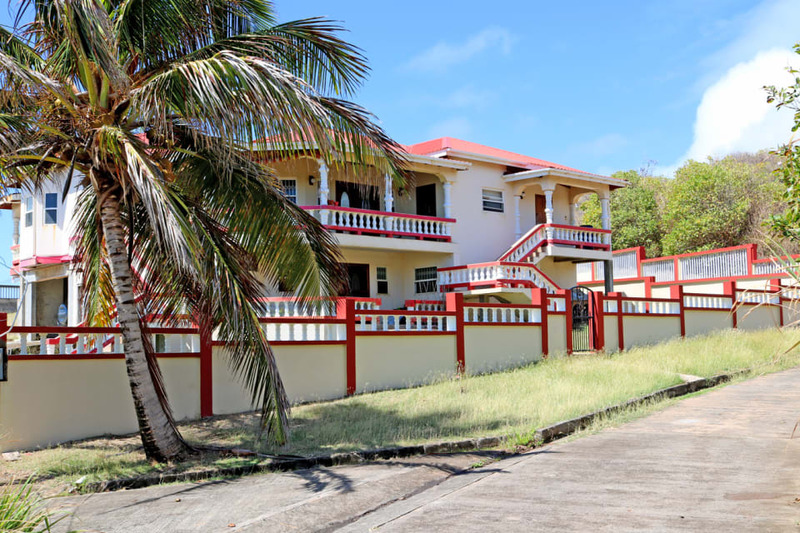 ft, of land and is located in the quiet residential neighborhood of Hope City, St. Andrew. 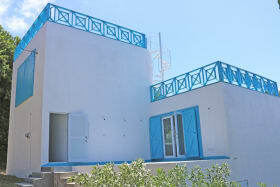 This property is comprised of two levels. 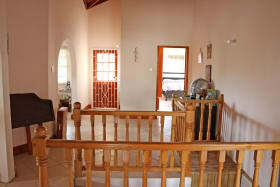 The upper level, has a massive kitchen, dining and living room. 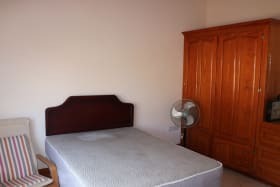 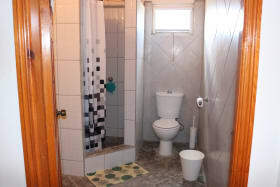 It also has a en-suite master bedroom. 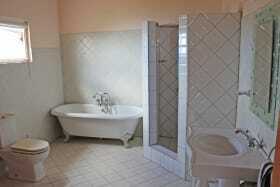 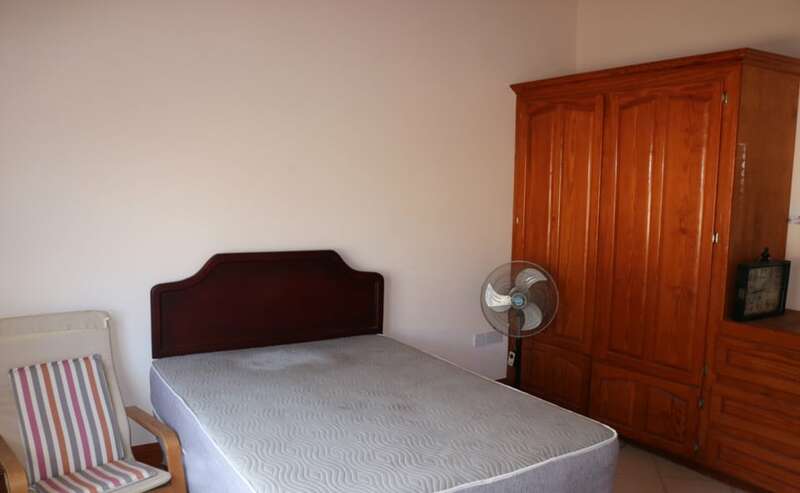 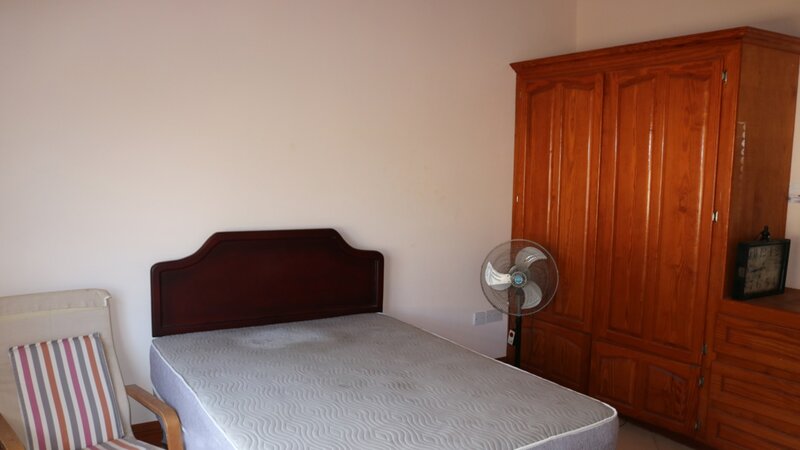 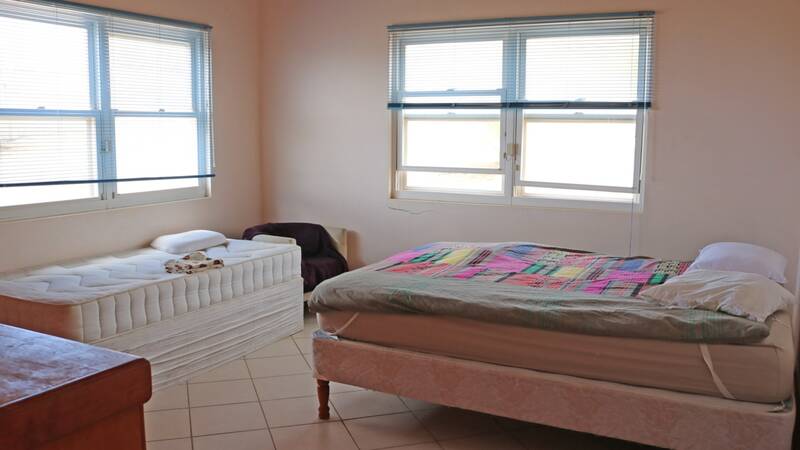 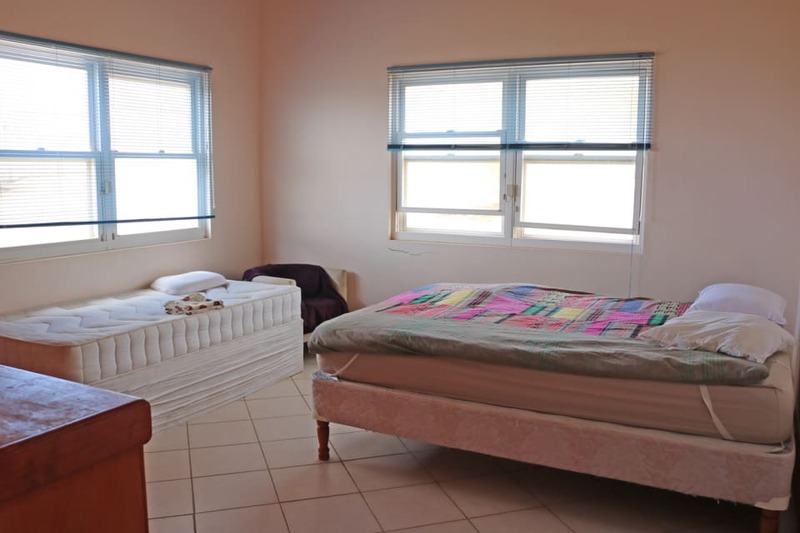 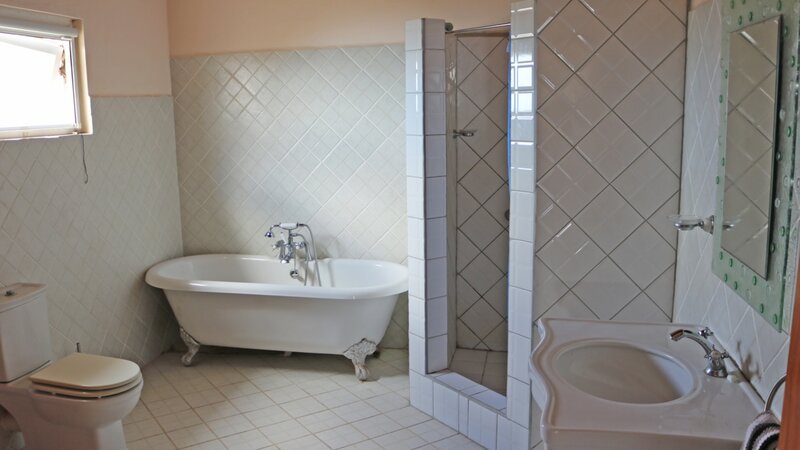 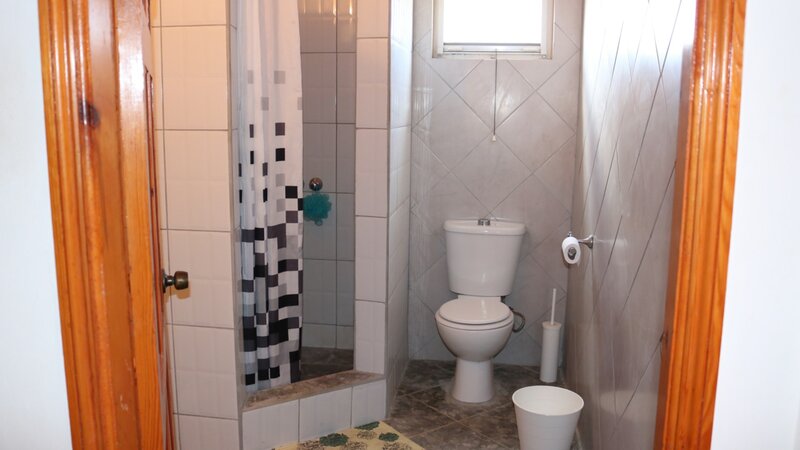 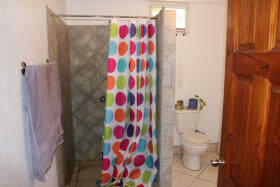 In addition, there are 2 identical rooms that are large in size, with the bathroom just off the corridor. 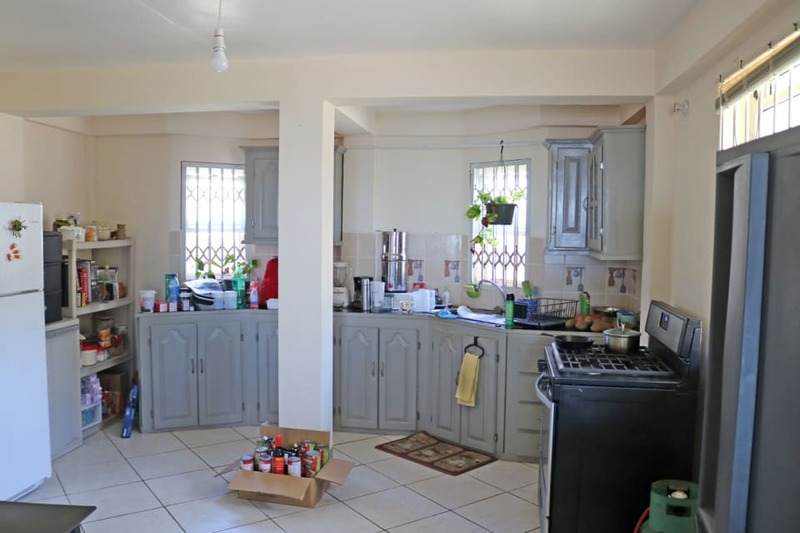 The lower level has income earning potential which includes: a large kitchen that flows into the living room, an office, 1 bedroom/ 1 bathroom, and a laundry room. 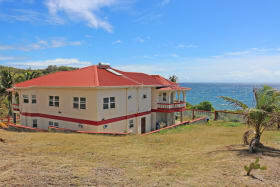 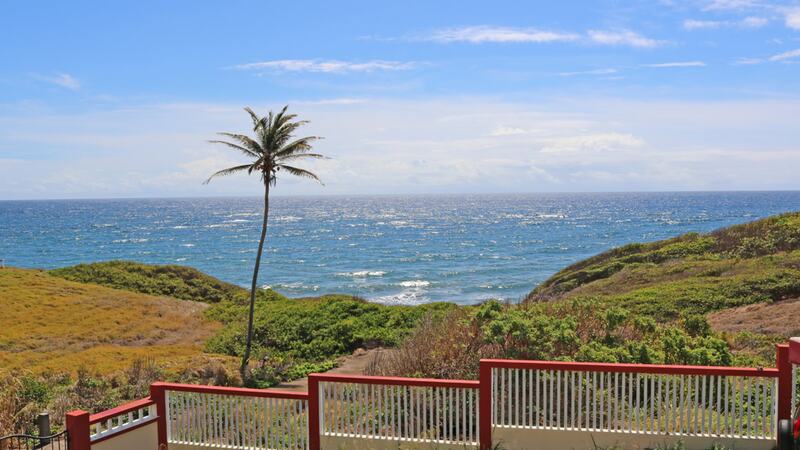 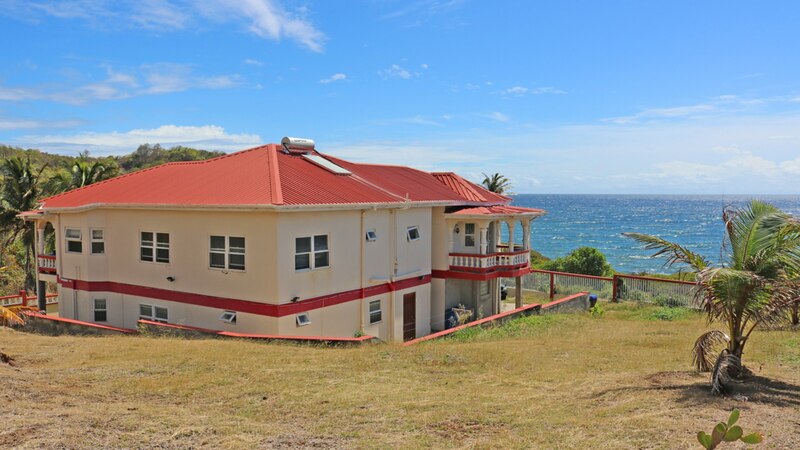 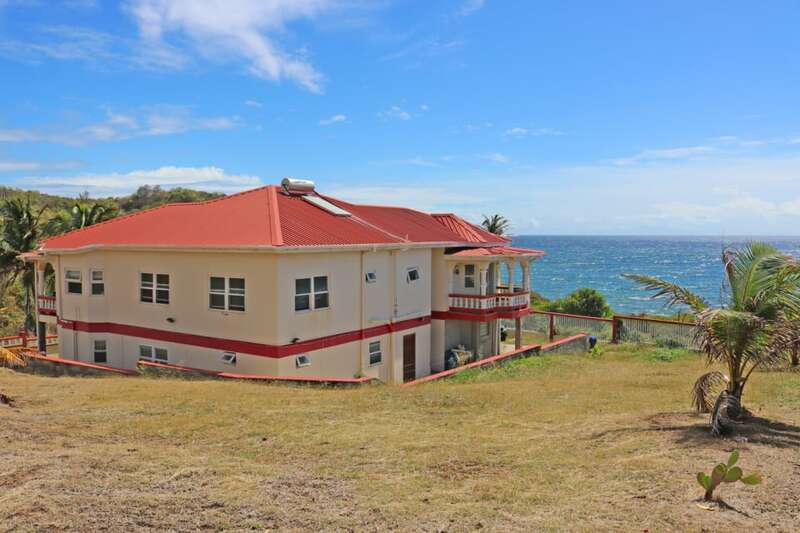 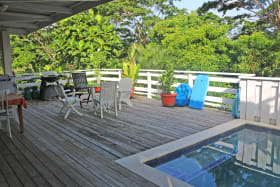 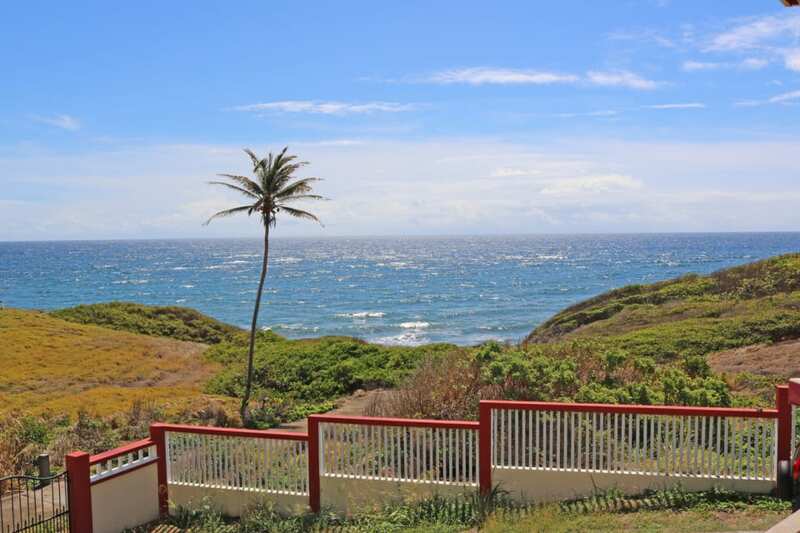 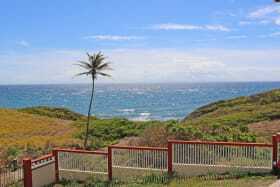 The property has a large verandah that wraps around the front of the house that allows you to view the "Breakers", riding up on the shoreline, and also enjoy the scenery of the glistening waters. 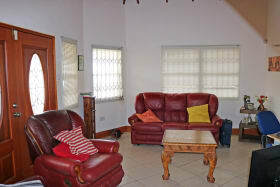 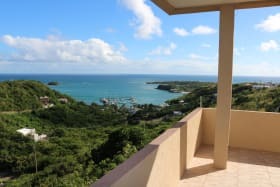 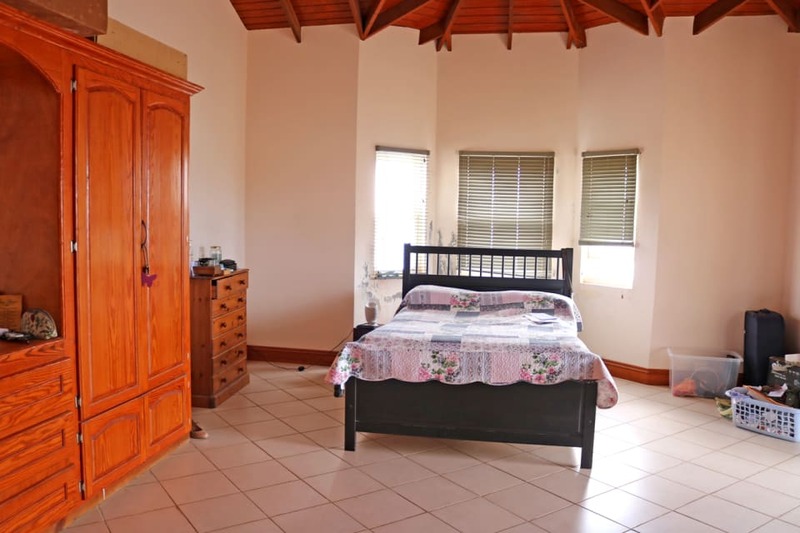 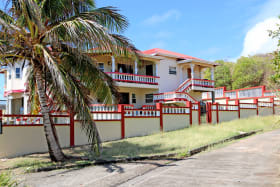 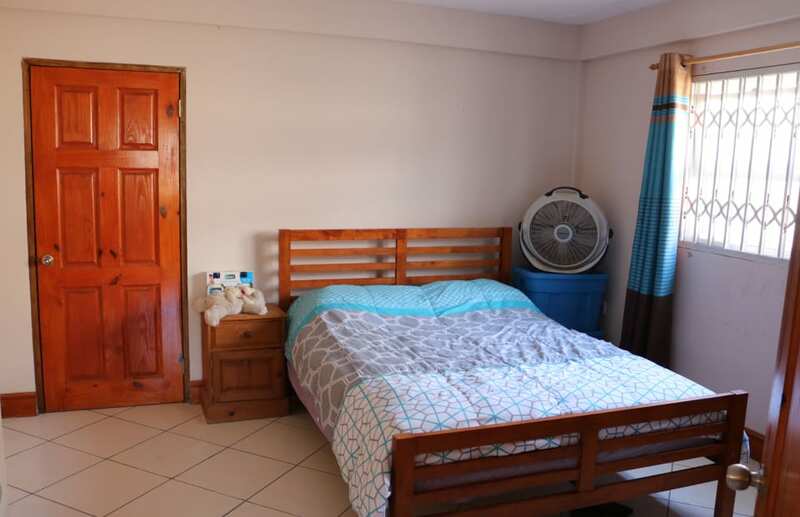 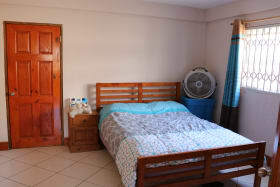 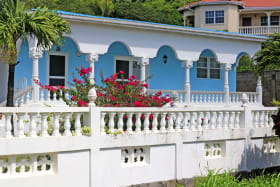 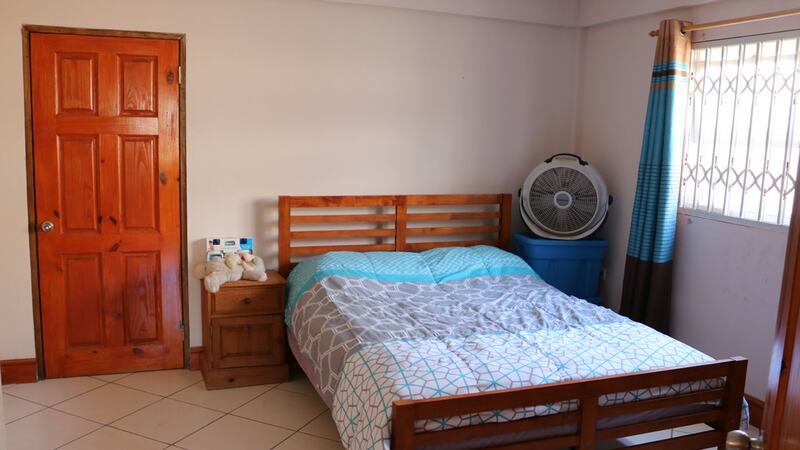 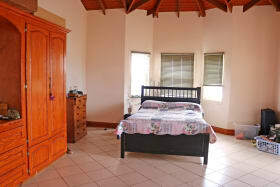 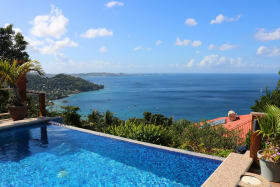 Its is located approximately 10 minutes from Grenville town, and just about 35 minutes from the Maurice Bishop International Airport.